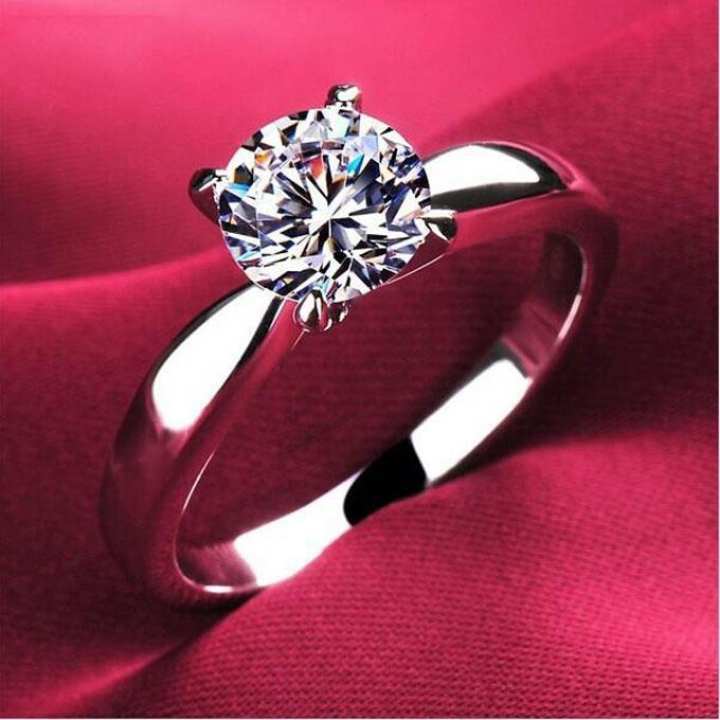 A ring is a round band, usually of metal, worn as an ornamental piece of jewelry around the finger, or sometimes the toe; it is the most common current meaning of the word "ring". Strictly speaking, a normal ring is a finger ring, other types of rings worn as ornaments are earrings, bracelets for the wrist, armlets or arm rings, toe rings and torc or neck rings, but except perhaps for toe rings, the plain term "ring" is not normally used to refer to these. The seller, Vip Shop24, offers a wide selection of products from renowned brands in Bangladesh with a promise of fast, safe and easy online shopping experience through Daraz. The seller comes closer to the huge customers on this leading online shopping platform of all over Bangladesh and serving to the greater extent of achieving higher customer satisfaction. The brands working with Daraz are not only serving top class products but also are dedicated to acquiring brand loyalty. price ki aita nki discount hbe? ?